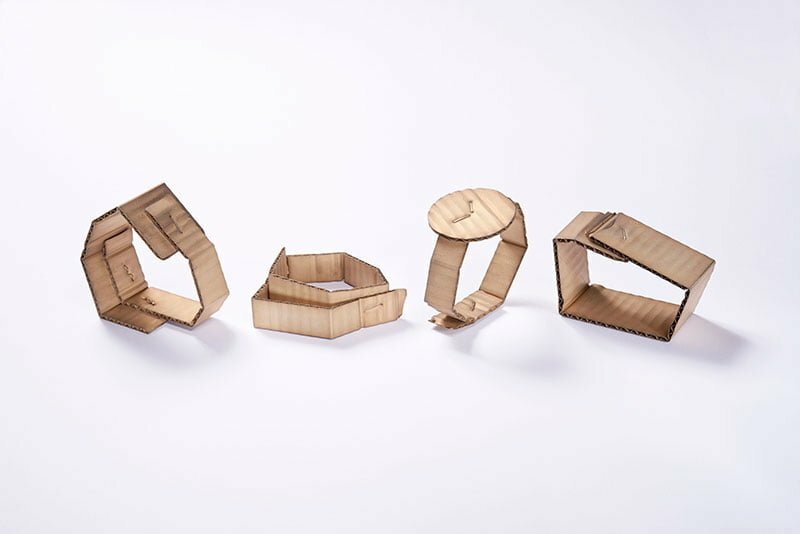 Art Jewelry Forum recently published a terrific article by Dutch writer and teacher Rutger Emmelkamp about David Bielander’s new Wellpappe (Corrugated Cardboard) bracelets. Made of patinated silver with white gold staples, these award winning pieces are taking the world by storm. We will have these remarkable pieces available from late September – contact the gallery for more information and to reserve yours.